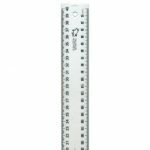 Heavy weight ruler with non-slip rubber backing. Highly recommended when cutting thick card as you can grasp the handle and it will not slip. 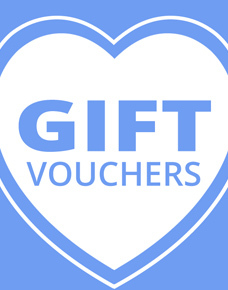 Recommended for classrooms and studios. 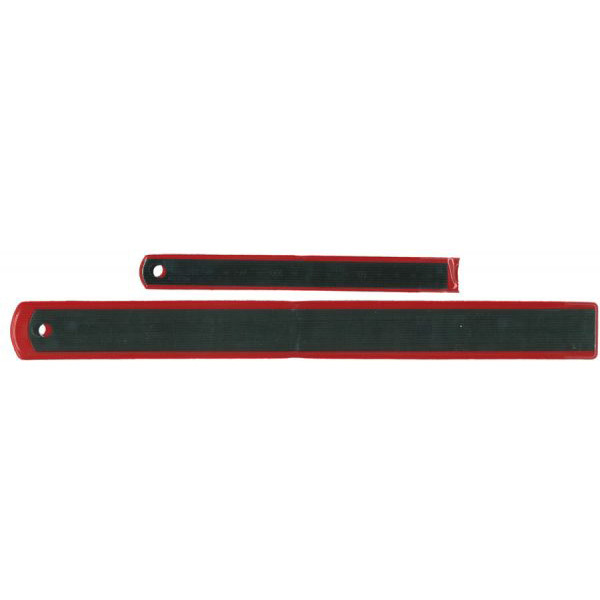 Available in 600mm and 1000mm. Scale rulers are for drawing up plans to scale. 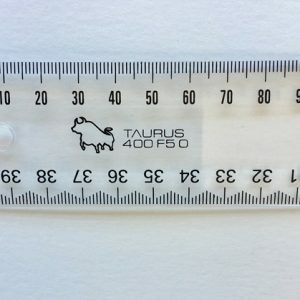 Taurus rulers are strong wide good quality plastic rulers with metric measurements. 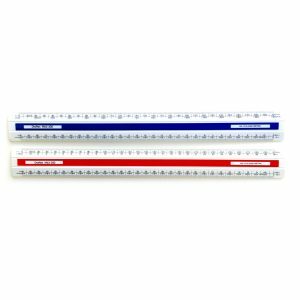 Rulers are strong wide good quality plastic rulers with metric measurements. Steel Rulers with Metric markings are great for both ruling and using with craft knifes when cutting small pieces of paper and card. 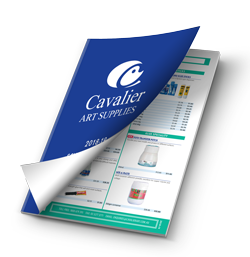 Guaranteed strongest quality, clearest markings. 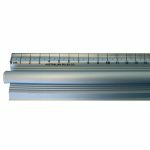 We recommend Aluminium Safety Rulers for cutting mount board and large sheets as they have a non slip rubber backing. 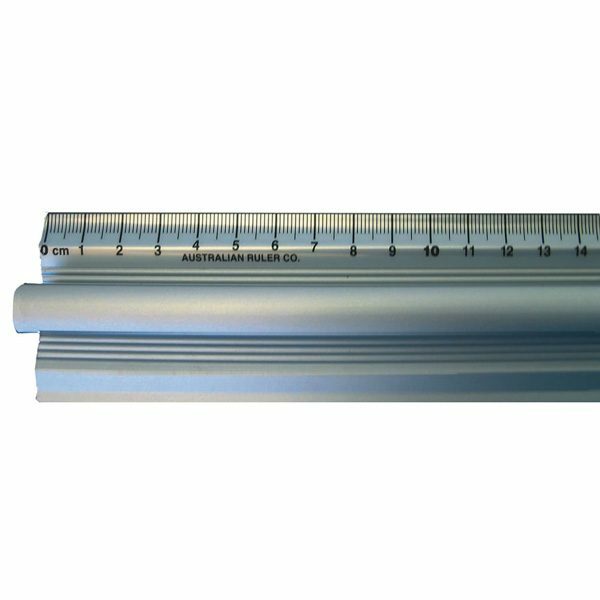 Parallel Rolling Ruler 30cm Measuring Scale on a roller. 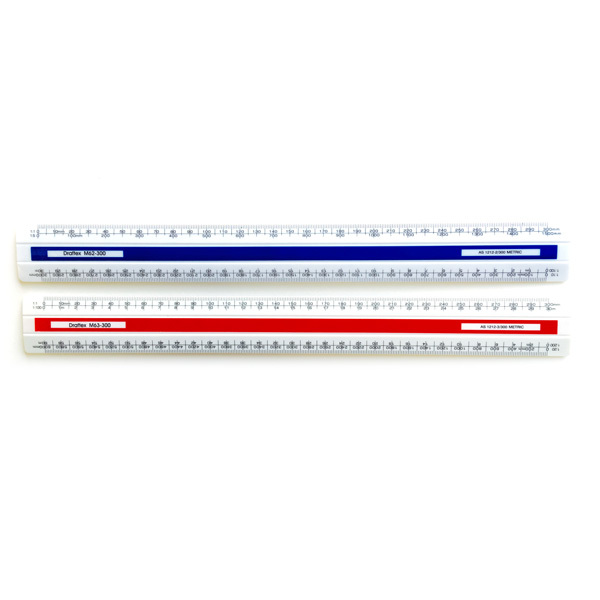 A plastic ruler fixed to a roller for continuous parallel lines. 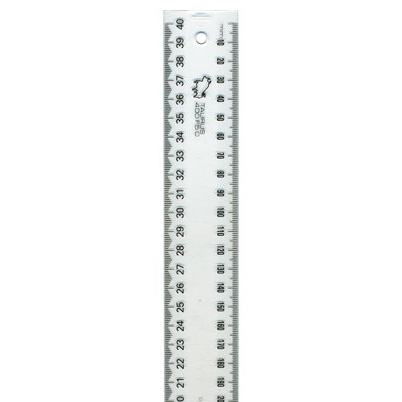 Great for drawing grids and parallel lines. 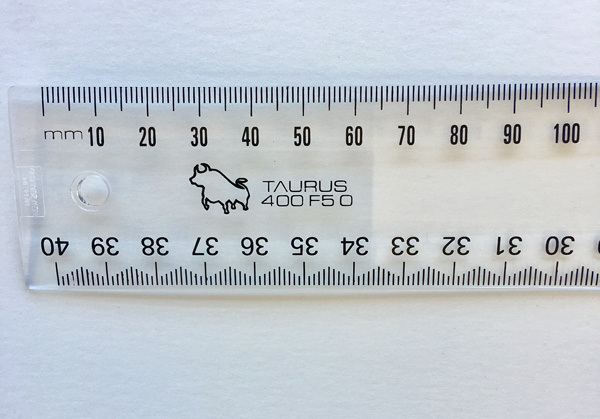 Easy to use and saves time when you need to draw lots of lines. 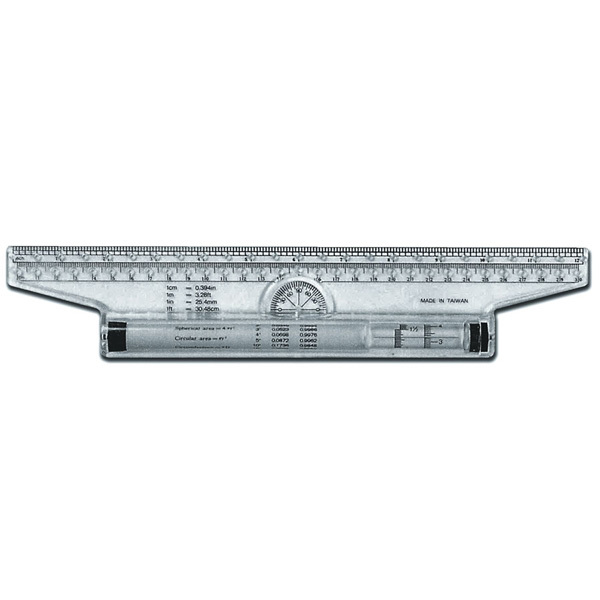 Good for students doing technical drawing. 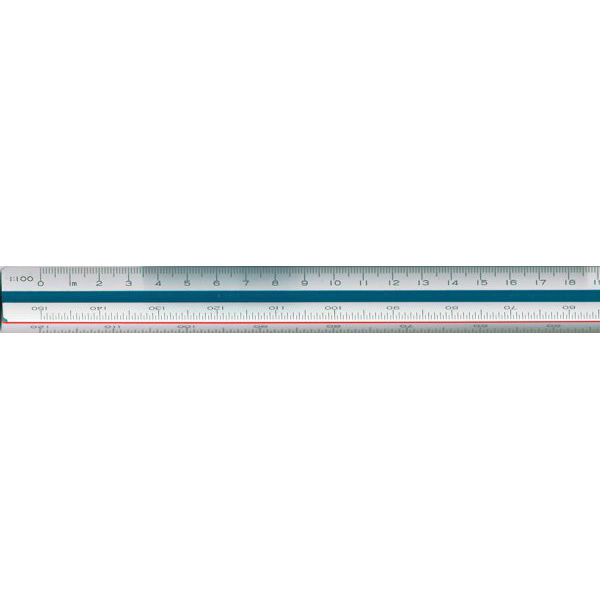 Scale rulers are made in triangular form so that they can be marked with different scale ratios. 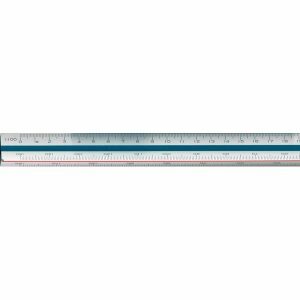 A triangular scale has 6 different ratios on it.